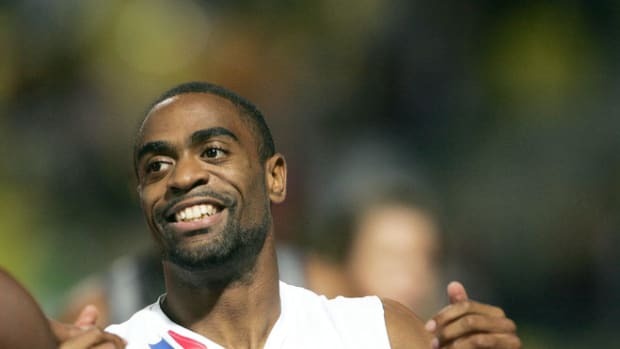 When the U.S. Anti-Doping Agency recently announced that sprinter Tyson Gay would be banned for just one year for failing a series of drug tests, the Olympic sports world responded with a resounding: That&apos;s it? You&apos;re kidding! Thanks to his cooperation with investigators, America&apos;s top sprinter was given half the standard two-year punishment. Since Gay stopped competing last summer after failing the tests, he will be eligible to compete again next month. As ProPublica reported in February, Gay tested positive after using creams given to him by an Atlanta chiropractor that listed several banned substances, including testosterone, right on the label. Nearly all of the most high-profile, and successful, anti-doping cases—from BALCO to Biogenesis—have come from intelligence gathering, rather than failed tests. Stuart McMillan, sprint coach at the World Athletics Center in Arizona, neatly summarized the majority opinion when he told the Guardian: "No sane person can find justification in [Jamaican sprinter Asafa] Powell receiving an 18-month ban for inadvertent stimulant use while Gay receives a 12-month ban for purposeful steroid use." According to people with knowledge of the USADA investigation, Gay was assured by the chiropractor that the products were legal, and that NFL players and other track athletes had used them without failing tests. 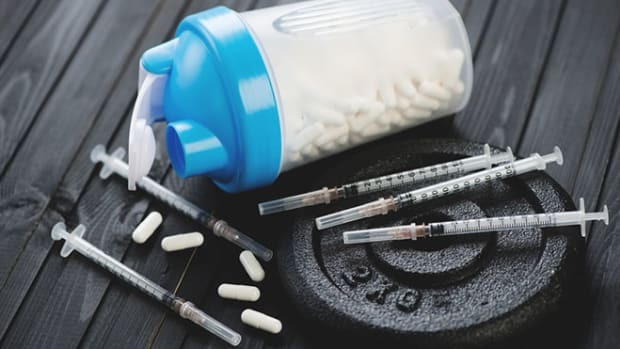 Nonetheless, using a product that lists banned steroids as ingredients is, at best, "staggering negligence," according to World Anti-Doping Agency head David Howman. But anti-doping experts say Gay&apos;s short suspension is actually a good sign for the pursuit of doping as a whole. 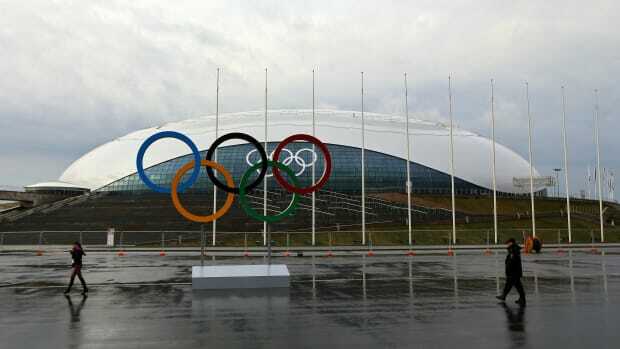 Anti-doping officials have learned that drug testing cannot catch the most sophisticated cheaters. Marion Jones passed over 160 drug tests; Lance Armstrong passed even more. Incentivizing athletes to become informants, as Gay did, has become a critical component of enforcement. According to people familiar with the Gay investigation, the sprinter told investigators that his former coach Jon Drummond, a gold medalist and chair of USA Track and Field&apos;s Athletes Advisory Committee, encouraged his use of the banned products and transported them for him. They said that Gay also gave information about the chiropractor, as well as NFL players and other track athletes he believes were using the same or similar products. Gay&apos;s seemingly light punishment, anti-doping officials say, will ultimately serve the greater good, because intelligence gathering accomplishes what drug-testing never will. 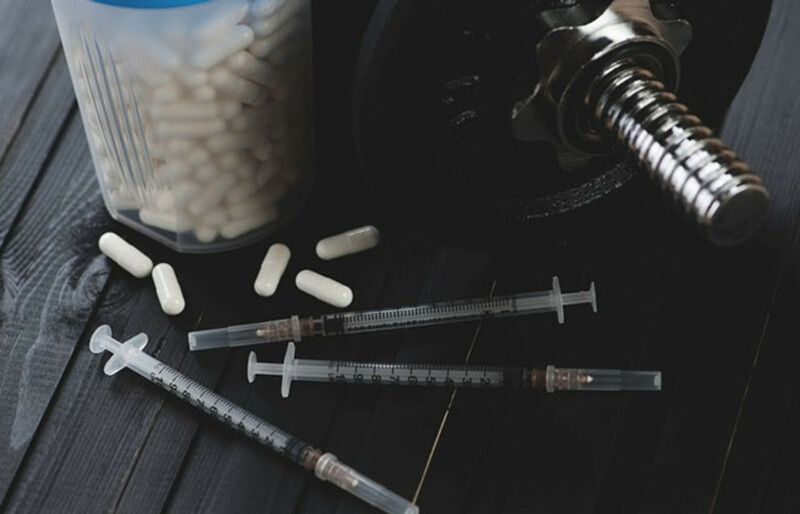 A 2006 study by Swedish scientists found that a variation of one single gene involved in urinary excretion of testosterone allows some lucky dopers to pass the most common test for steroids no matter what they inject. In that study, 9.3 percent of Swedes had the get-out-drug-testing-free gene, and 66.7 percent of Koreans had it. "It&apos;s very frustrating," said Christianne Ayotte, whose lab in Montreal conducts testing for pro sports, including Major League Baseball. The most common test for human growth hormone—thought to be one of the most popular substances for doping—has a detection window of 10 to 20 hours. So a baseball player who is tested following a game—when such tests typically occur—can inject HGH and be clean by post-game the next day, when he could be tested again. Plus, the threshold for deeming a test positive is so conservative that in a study in which volunteers purposely took HGH—which helps build muscle and cut fat—not a single one of them met the bar. 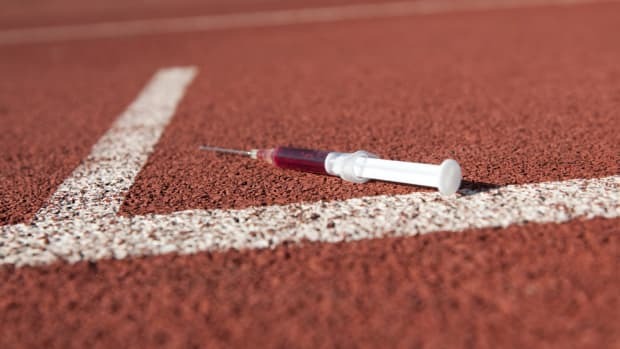 Simply using frequent applications of small amounts of fast-acting steroid creams or gels will often keep a cheating athlete below test detection limits, while providing most of the benefits of traditional doping, in which athletes apply higher dosages less frequently. Some popular doping substances, such as insulin-like growth factor 1, or IGF-1, occur naturally in the body and current anti-doping tests cannot distinguish natural IGF-1 from synthetic IGF-1. IGF-1, which gained notoriety in sports for its presence in deer antler spray, is a potent muscle-building hormone. The reason athletes take HGH, in fact, is that it boosts levels of IGF-1 in the body. As Paul Scott, head of Scott Analytics, which provides testing services to pro cycling teams, put it: "Anti-doping testing has a reputation that far exceeds its capabilities.... The rate of false negatives is enormous." Even as anti-doping technology has improved, WADA statistics show that the proportion of worldwide tests that are positive has remained between one percent and two percent per year for more than a decade. The dopers and anti-dopers, it appears, are in technological lockstep. WADA chief Howman said that such cooperation is really the only way to go after coaches and support staff who enable systematic doping. "Being able to go after the athlete entourage is huge," Howman said, "and they aren&apos;t subject to testing. If you look at the Armstrong case, Armstrong could&apos;ve been picked up in a number of ways, but [former U.S. Postal team director] Johan Bruyneel couldn&apos;t have." Bruyneel was banned from any involvement with sanctioned competitions for a decade, but only because U.S. Postal riders informed on him in return for reduced suspensions, some as short as six months, despite acknowledging chronic and systematic doping. The Court of Arbitration for Sport—an international body in Switzerland that adjudicates doping-suspension appeals—has told anti-doping officials that continuing to penalize athletes while leaving coaches and doping doctors alone is unfair. According to one anti-doping official, simply slapping Gay with the maximum, two-year ban rather than cutting a deal to persuade him to inform on others would be "an isolated, whack-a-mole approach that doesn&apos;t solve the problem." Turning him into an informant, the official says, "reflects the newest and best anti-doping policy, which is that you can&apos;t just kill the athletes. If you want to solve the problem, you have to get those in the system who are pressuring athletes to cheat." Even with the potential for reduced bans—which has existed since 2009—Howman said only "two or three athletes came forward," aside from those involved in the Armstrong case. "So omertà is still flourishing," he said. That prompted WADA to create even bigger potential incentives for athletes facing bans. Beginning in January, a new WADA code will go into effect that allows athletes who provide significant cooperation potentially to avoid a suspension entirely. Undoubtedly, the public blowback will be intense the first time a doping athlete gets off scot-free. But just as FBI and DEA agents have learned through investigations of organized crime, sometimes the only way to dismantle illicit networks is to motivate informants. Anti-doping is just following suit. This post originally appeared on ProPublica as “Weak Sanction for Sprinter Gay Signals Change in Anti-Doping Tactics” and is republished here under a Creative Commons license.